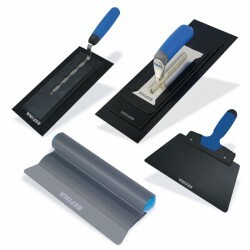 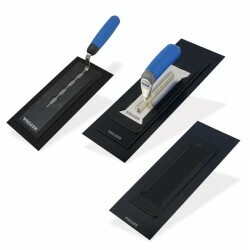 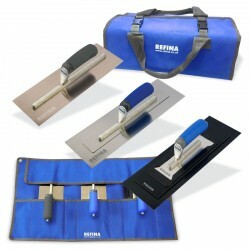 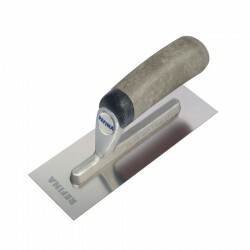 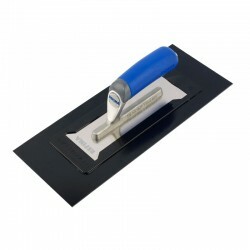 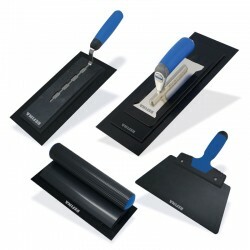 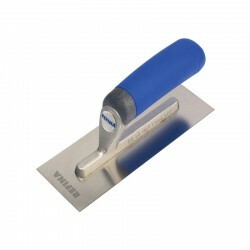 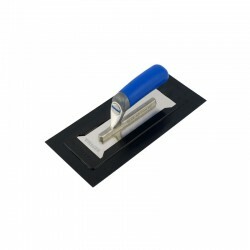 There are two types of PLAZIFLEX trowels. 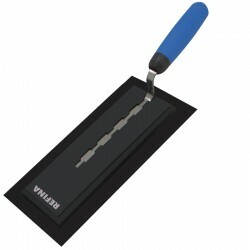 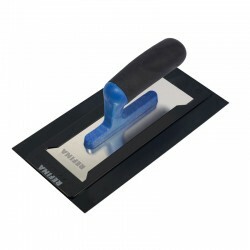 New PLAZIFLEX skimming spatula-rules are produced in 32", 40" and 48" lengths with a 1.5mm semi-flexible plastic blade. 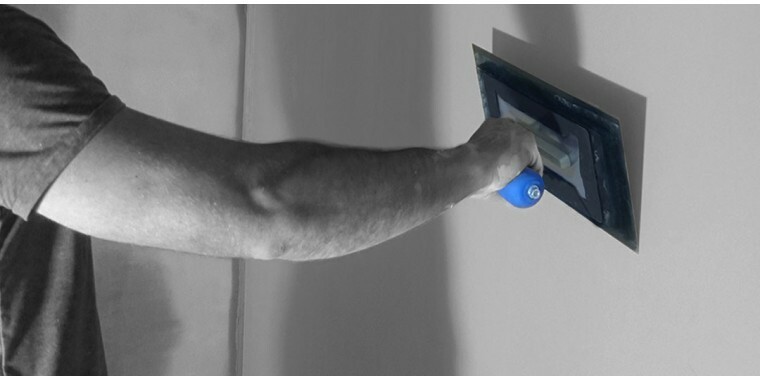 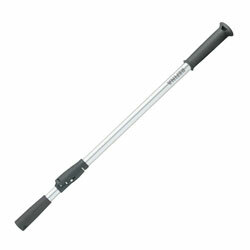 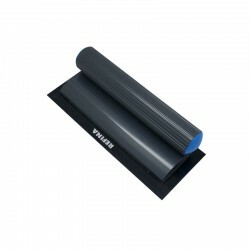 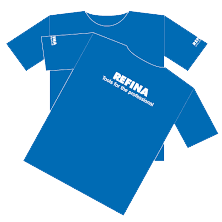 The roll-grip frame can be fitted with a clip handle for ceiling work.